please a little more respect here. |This is not my first post and im in onelife since 2015, and that was a question for igor and my opinion, i remember that the powerpacks where selling in 2017, and then last year 2018, and it was ok, but now we need to aproach the value of the coin in dealshaker to the value of the coin that is given thru free tokens with bying a educational package, thats it. we need to give our coin more value thru bying and selling gooods in dealshaker, but the price must be the same or very similar to the price you get by bying educational packages, if not, we will not see good comerce selling good products, and that is our priority ( my opinion). Hi onebefree!, No disrespect intended. My apologies for coming across Harsh! Now, Can I remind members to be very very careful of so-called "negative posting" as the Haters/Trolls ( Not you of course ) The reason is these are the kind of news "they" will manipulate against "us". And we are very very close to The Coins being in the Open Marketplace; We want to OneCoin to be as successful as possible. Obviously there are issues which the Company can't control especially IMA's behaviour! And Lots of Negative Rumours abound which will only hurt OneCoin's Project. Please I beg you guys to be very very careful with your postings. Any sensitive issues should be directed with OneCoin's HelpDesk, Active Upline or Igor Krnic personally, etc!!!! Do you have any info about QTBC group who is selling cars in newdealshaker? I am confused about the number of coins I received in the mandatory discount period. 20% of 30,000 is 6,000. I received 20. I have contacted support and have received no reply. Please advise why the discrepancy and how I can resolve this issue? I can asuume that you got Vega package which was 30 000 OFC. 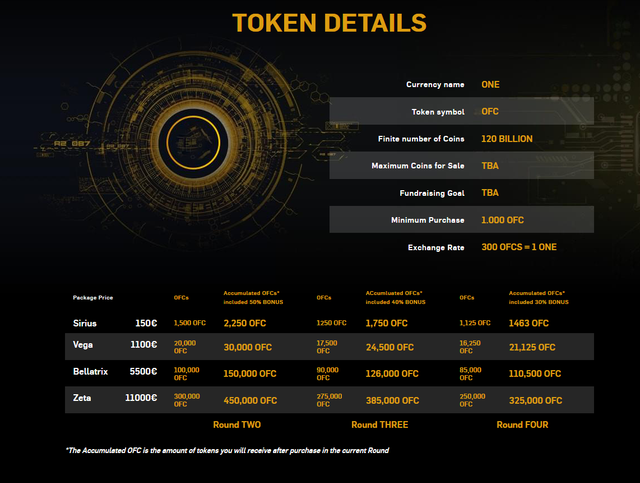 1 OneCoin = 300 OFC and in your case that;s 100 OneCoins. 20% from 100 is 20. So I see all good. For QTBC Group, there is website and bunch of telegram groups. All info coming from there and everybody can join in appropriate group, depend of region. Will they deliver what they said, we gonna see. What we can do is to follow such an interesting merchants as we never know who will do exactly as they saying. Better to be up to date than to not have any info. And also is very important to pay exclusively via our wallet, as everything outside platform is more risky. Via DealShaker wallet which is connected to our OneLife wallet etc. It happened that some people paid cash part to merchants outside of DealShaker platform and as such ( directly on merchant bank account or with cash ), DealShaker admins can't refund ( in those cases ) partially or fully regarding terms and conditions for all things which are paid outside of the DealShaker platform. To reduce that risk, its far better to pay via DS, from our cash account and OneCoin account.